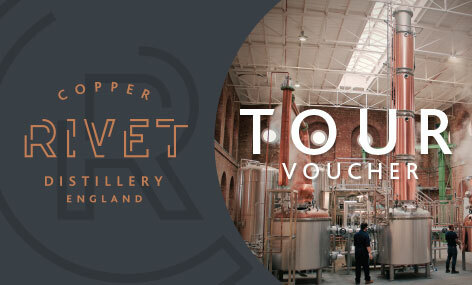 The Copper Rivet Distillery is one of the few places in England that you can experience the entire distillation process from grain to glass and will end with a tasting of our crafted spirits. 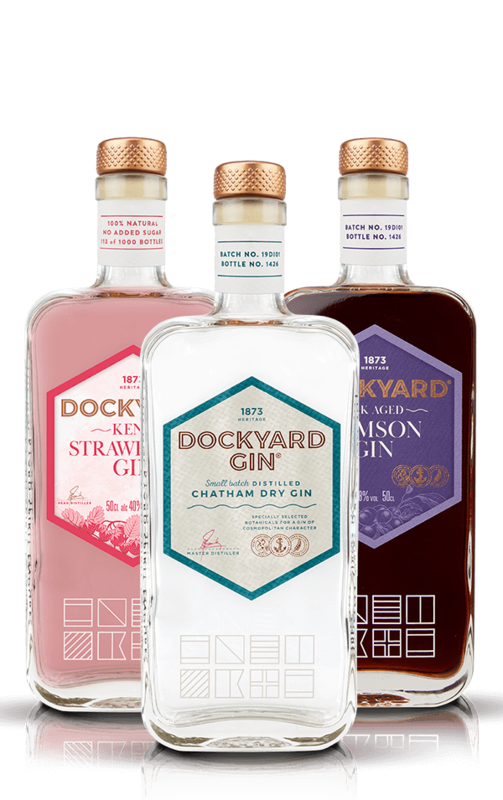 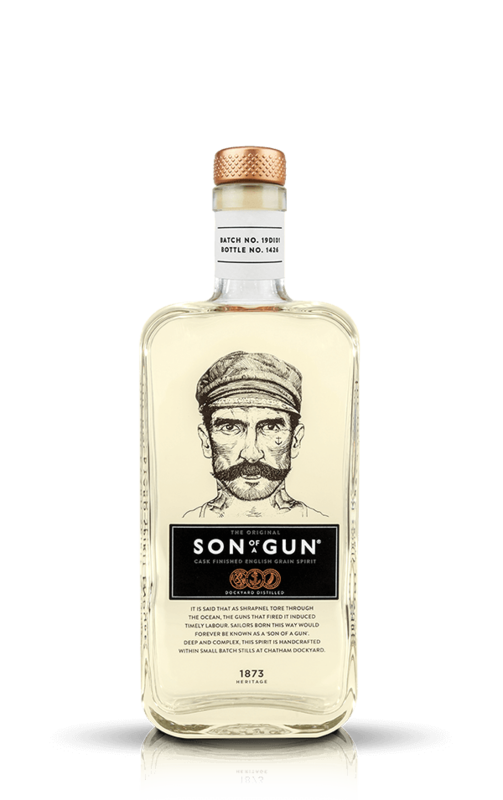 After your tour why not enjoy a perfect serve of our signature Dockyard Gin and Tonic in our visitor center or, on a sunny day, on Distiller’s Lawn overlooking the River Medway. 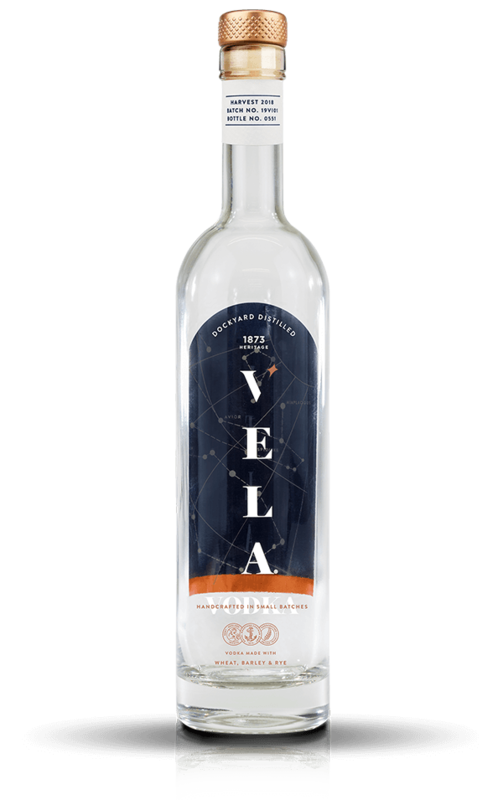 The tour lasts approximately 1 hour and allows plenty of tasting time!